Now that I am in Atlanta, I have been slowly making my way out to a few local events (of which will be many with the Atlanta social scene!) and you will find many more of these as we cover the latest fashion, beauty, and business around town! One of the latest events I made my way to? Erica’s Table of 20! I had been following Erica on Instagram, so I was really familiar with her luncheons and the ladies that attended, so when I got an invite, I was hyped and honored, especially knowing that I would have the chance to mingle with a new crowd of ladies doing their thing in Atlanta! What is Erica’s Table of 20? 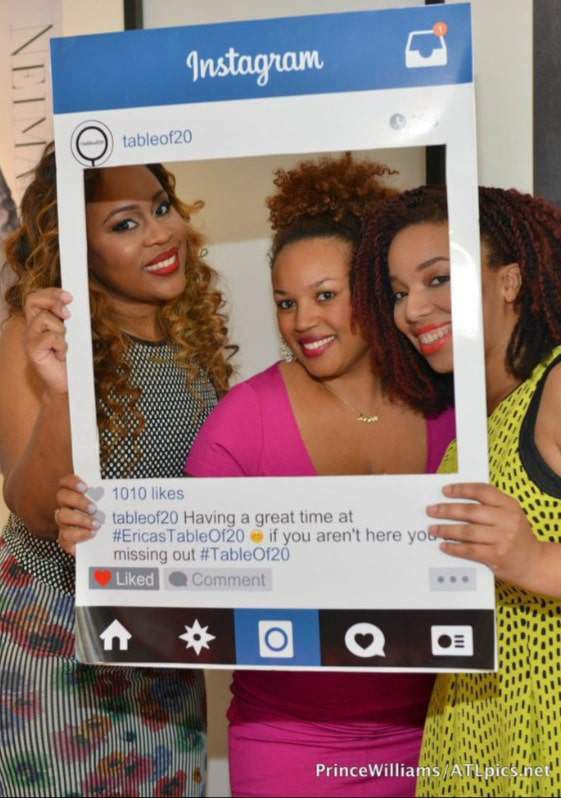 Table of 20 is an exclusive, chic dining experience that provides a platform for business women and men to connect, share their stories on success, voice business tips, and provide ideas and valuable insight. Set at Neiman Marcus, this particular event was her 7th one and proved to be a great for mingling and networking with women from all different business aspects sharing information and lifting each other up to continue on the road of success! I mean, what a great event to attend right? And the guest speakers? 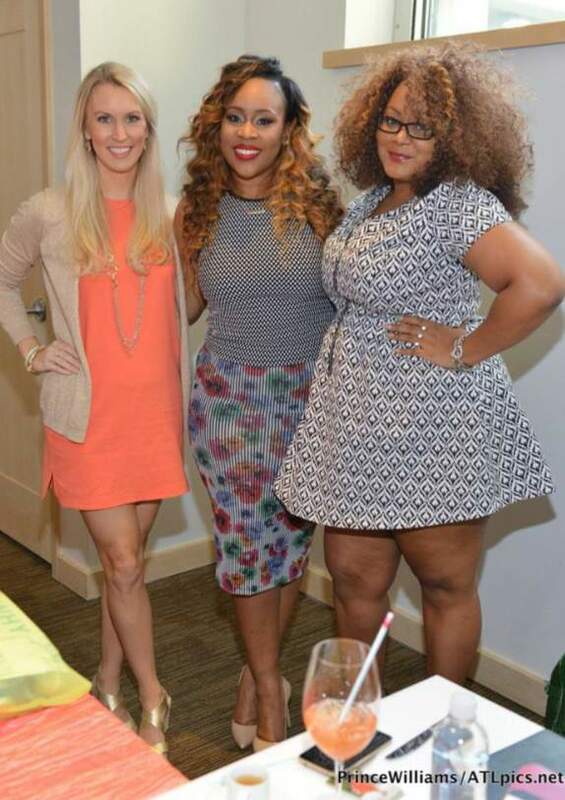 The keynote speakers were Celebrity Makeup Artist MiMi J and Janee Bolden, the Deputy Editor of Bossip! 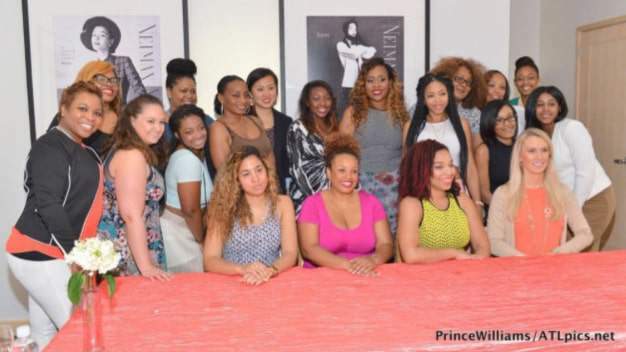 They spoke about their journey, what drove them, and how they are continuing to grow their businesses and careers! Sponsored by NARS Cosmetics, Miss Jessie’s Original, Uber, Beauty Water H20, Macaron Queen, Neiman Marcus, Sweet Bitchie Wine and Skin Care Solutions, we were treated to a fancy afternoon of sister girl power and inspiration! Each month, there are different speakers, a different mix of women, and a different focus- yet the essence remains the same! I secretly wish for the chance to speak at this and other events! Who knows right? 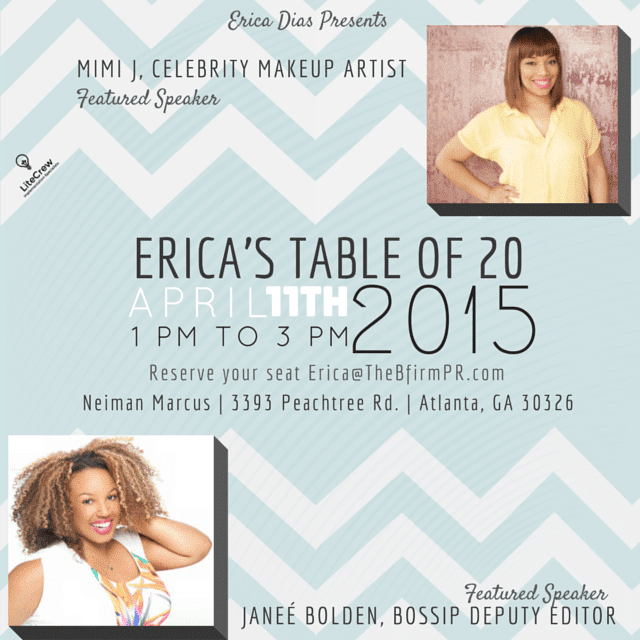 You can learn more about Erica’s Table of 20 and what to expect from Erica’s firm, The B Firm Pr at TheBFirmPr.com!